Rendering of The Mondrian, a proposed residential building in Houston’s Museum District. 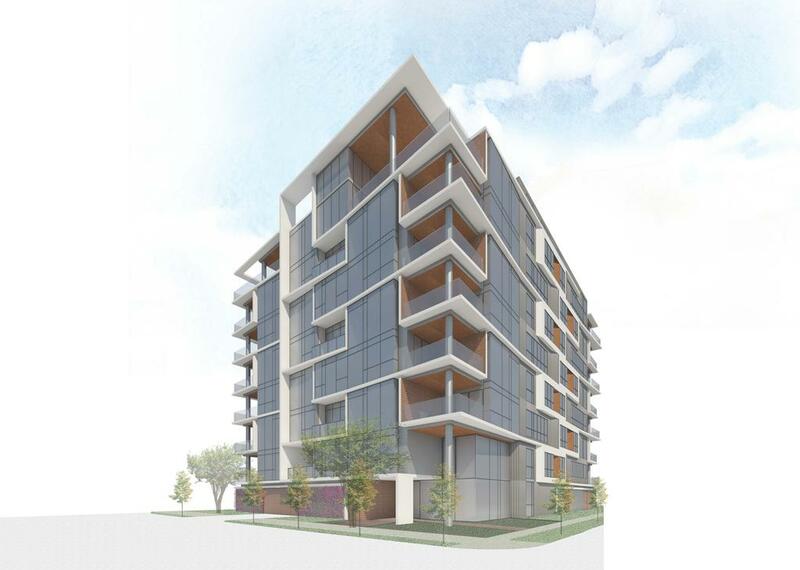 HOUSTON – Oxberry Group has announced plans to develop The Mondrian, an eight-story, 20-unit condominium in the Museum District in Houston’s Inner Loop. The Mondrian will be located at 5104 Caroline on the corner of Palm Street, just north of Hermann Park and the Texas Medical Center. Hallmarks of the building, which is being co-designed by the Houston and Washington, DC offices of Perkins+Will with interiors by Houston-based Mayfield and Ragni Studio (MaRS), include a striking exterior geometry of interlocking boxes and residences averaging 3,000 square feet. Oxberry Group, which has 14 years of expertise in residential, retail, office, industrial and mixed-use development, Oxberry will soon open Tarakaan, a restaurant and lounge in Houston. Tarakaan was inspired by Buddha-Bar in Paris and TAO in Las Vegas, utilizes a refurbished 1920s building that earned national acclaim in the 1980s when it was transformed with a signature, red grid skeleton for Knoll furniture by famed Chicago architect Stanley Tigerman.